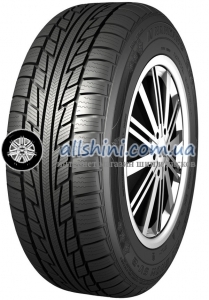 Continental ContiWinterContact TS 760 145/65 R15 72T 2 шт. 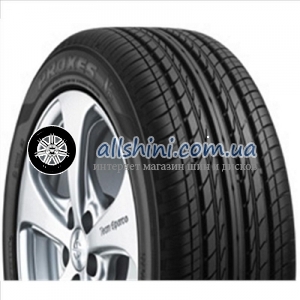 Continental VikingContact 7 145/65 R15 72T 6 шт. 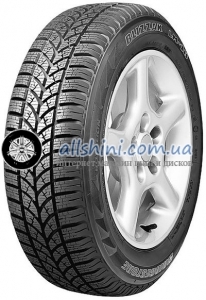 Falken Eurowinter HS01 145/65 R15 72T 4 шт. 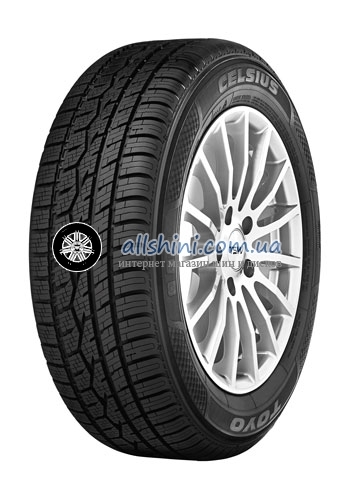 Falken Eurowinter HS449 145/65 R15 72T 8 шт. 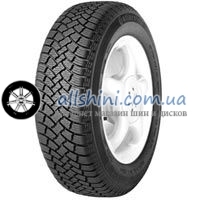 Bridgestone Blizzak LM-18 145/65 R15 72T 2 шт. Nankang Snow Viva SV2 145/65 R15 72T 2 шт.